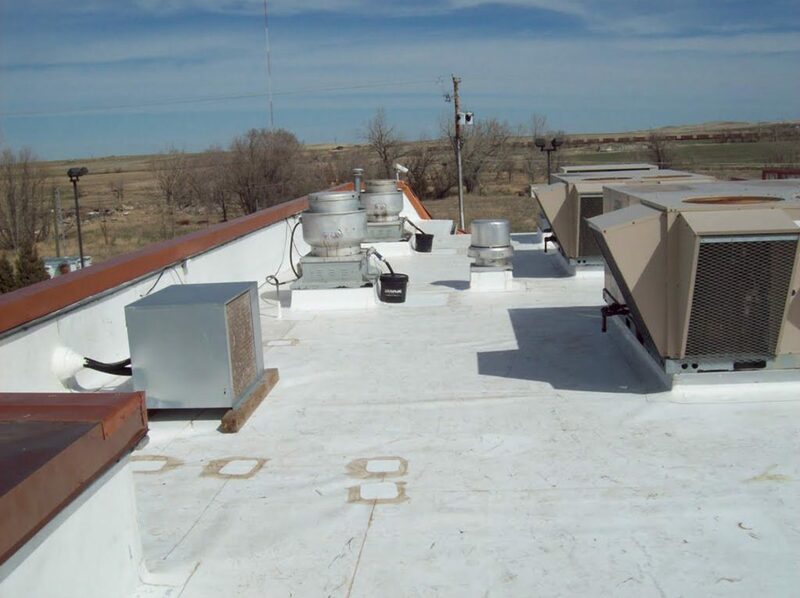 Restaurant roofs require chemical resistance and an attention to detail not often found in other industries. 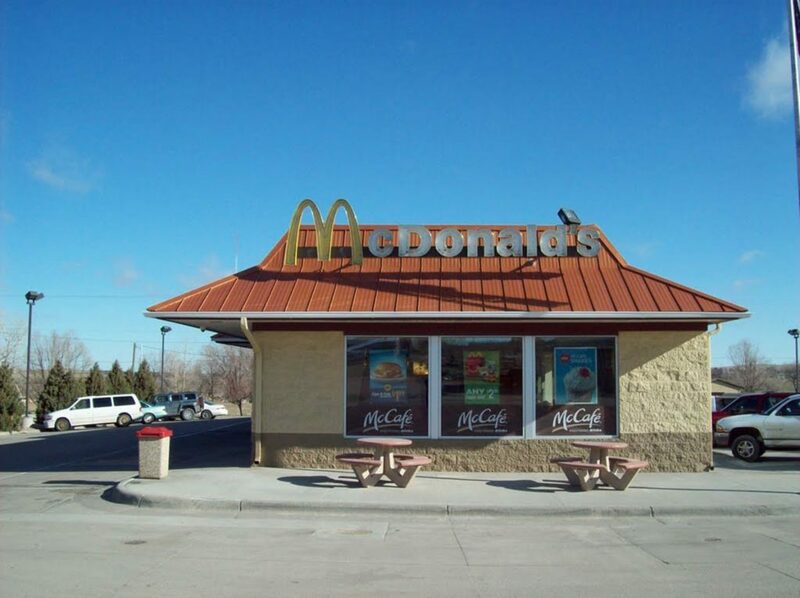 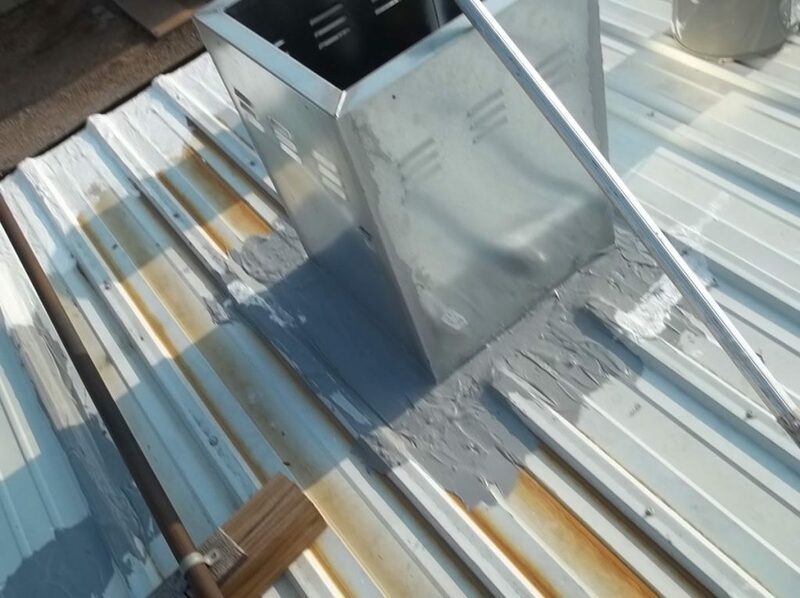 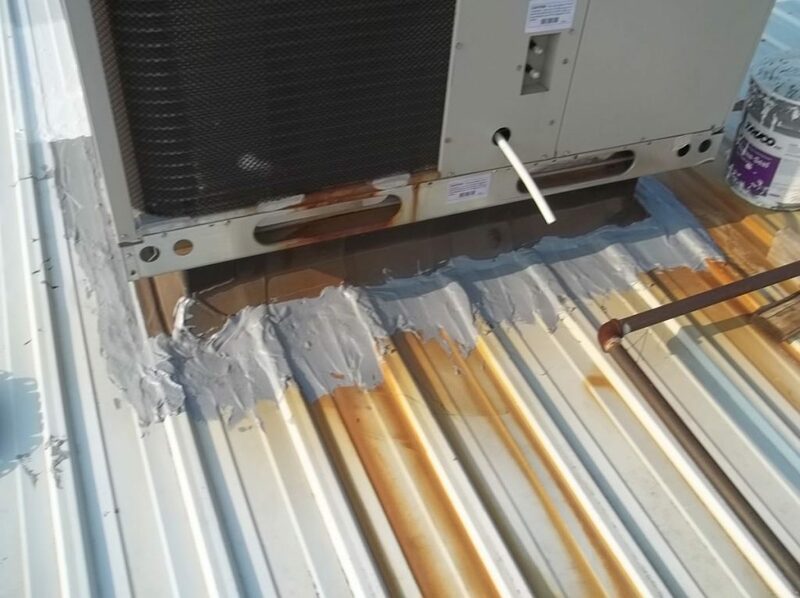 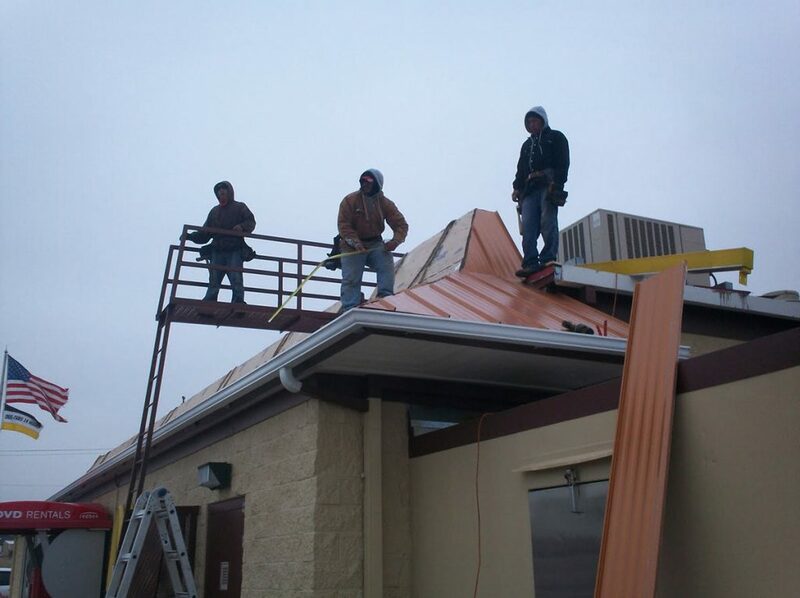 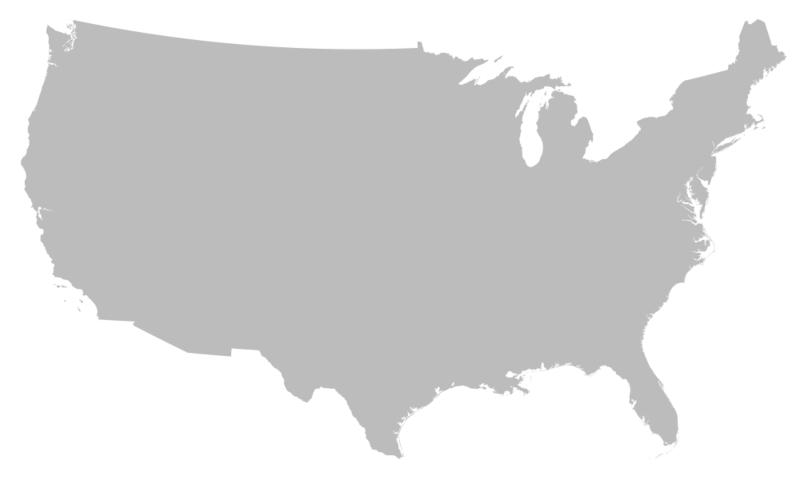 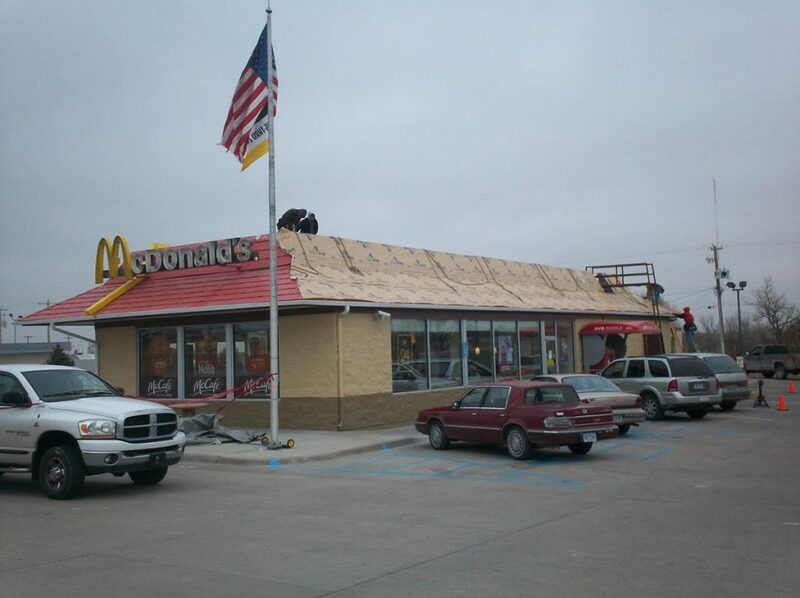 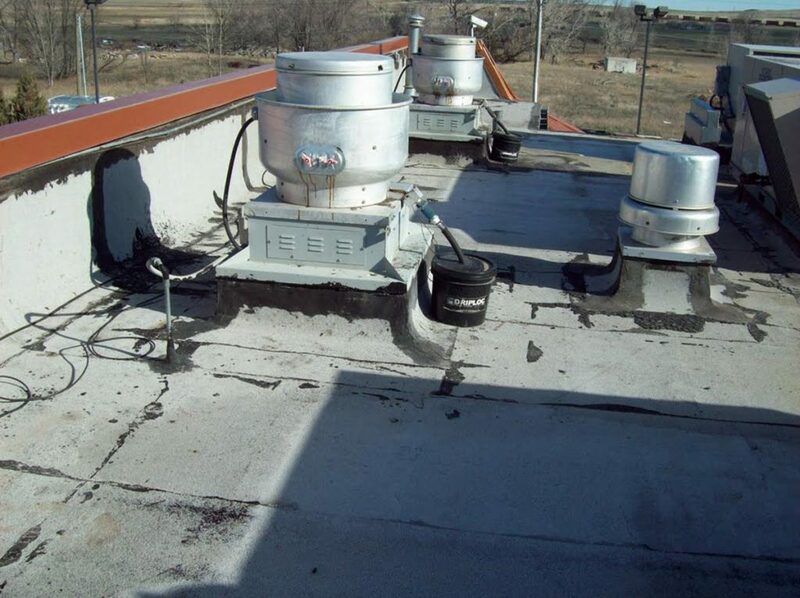 Restaurant roofs often get the most abuse and traffic, and also have many penetrations that increase the chances of having a leak. 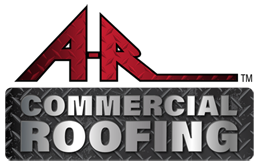 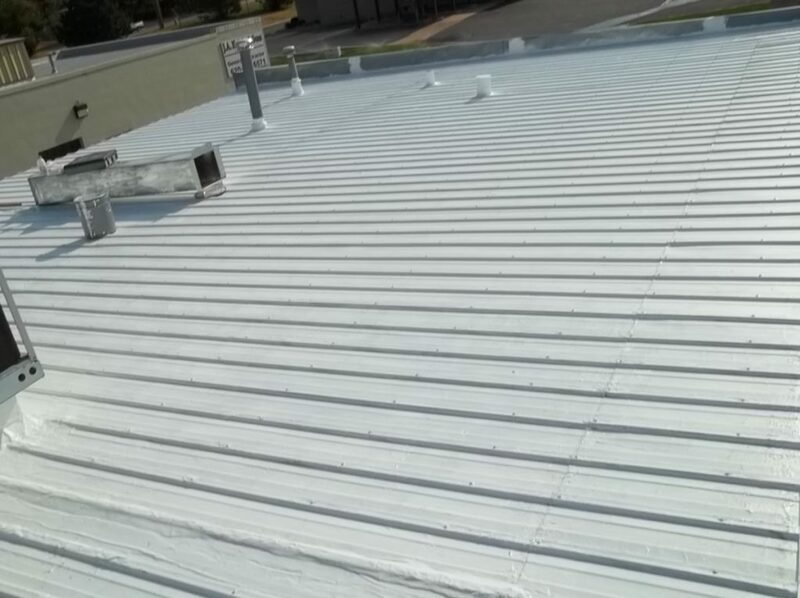 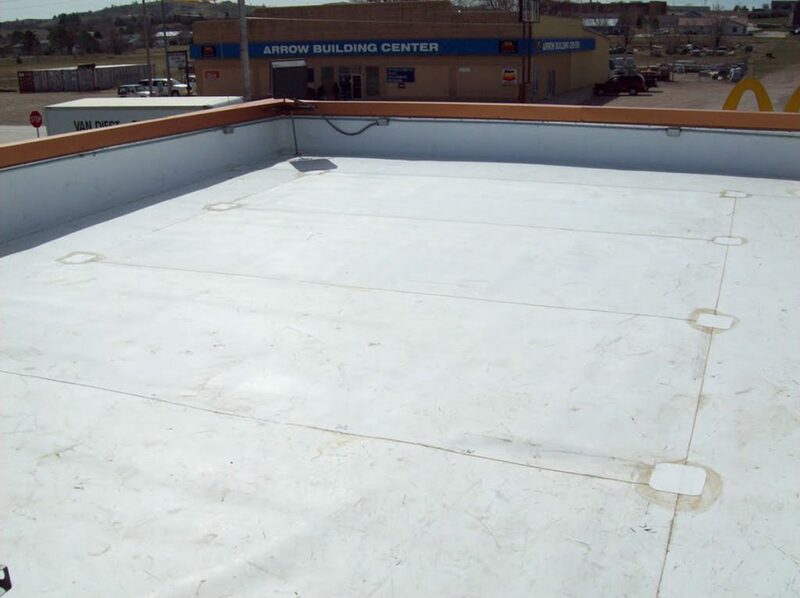 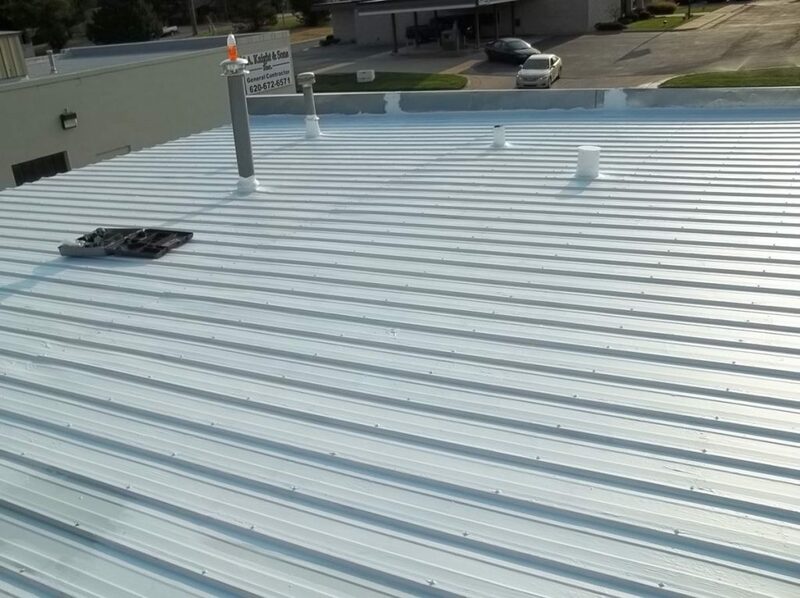 Let A-R Commercial Roofing take care of the maintenance on your roof with a Certified Maintenance Plan or restoring/replacing your current roof with a chemical resistant membrane.